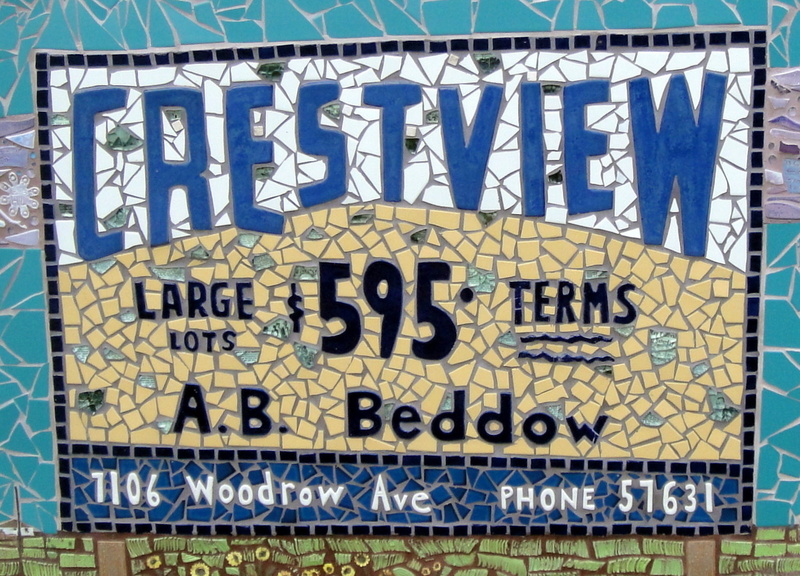 The Crestview area holds the heart of north central Austin! The Capitol Metro Crestview Station and North Lamar provide quick access to UT & Downtown while places like Brentwood Park and Crestview Minimax make Crestview a uniquely Austin neighborhood. While in the 78757 area, enjoy a burger at Phil’s Icehouse, some made-to-order ice cream at Amy’s Ice Cream or some fresh coffee at Genuine Joe’s Coffeehouse!